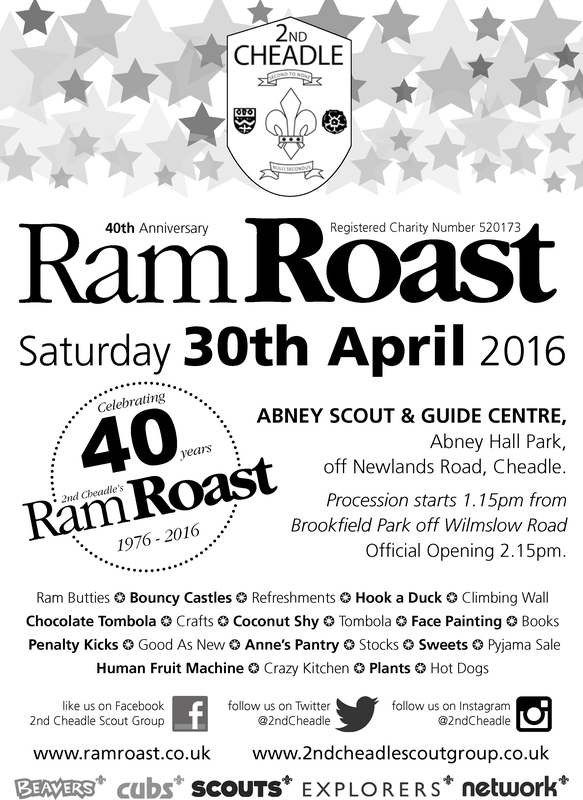 38th Annual Ram Roast an overwhelming success! 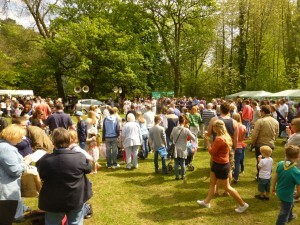 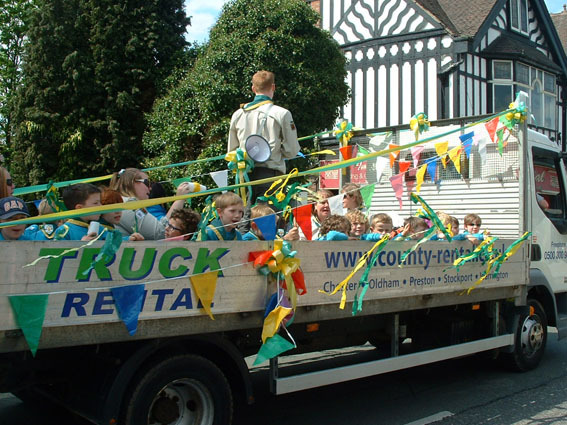 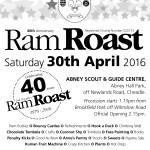 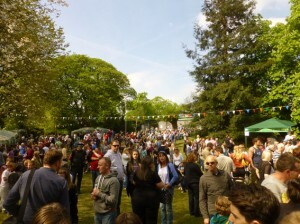 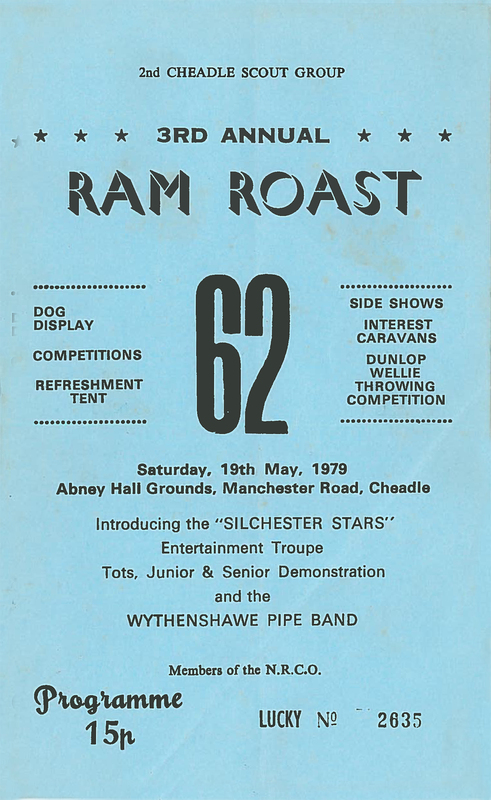 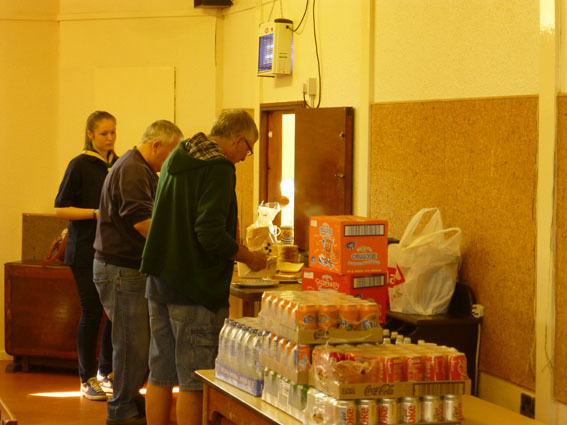 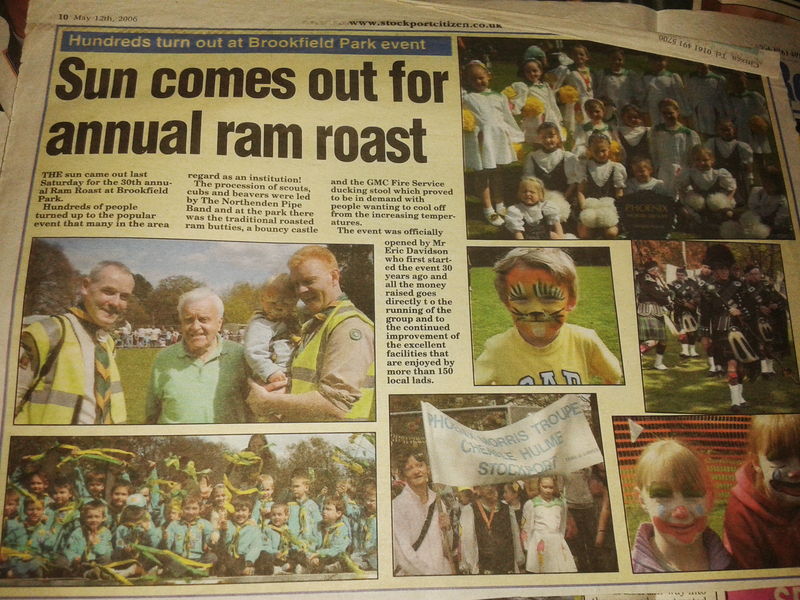 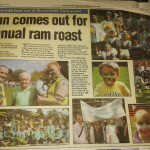 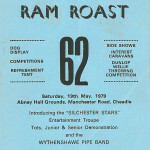 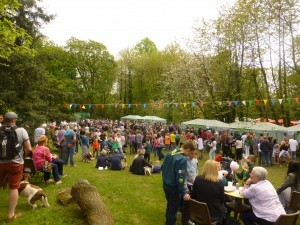 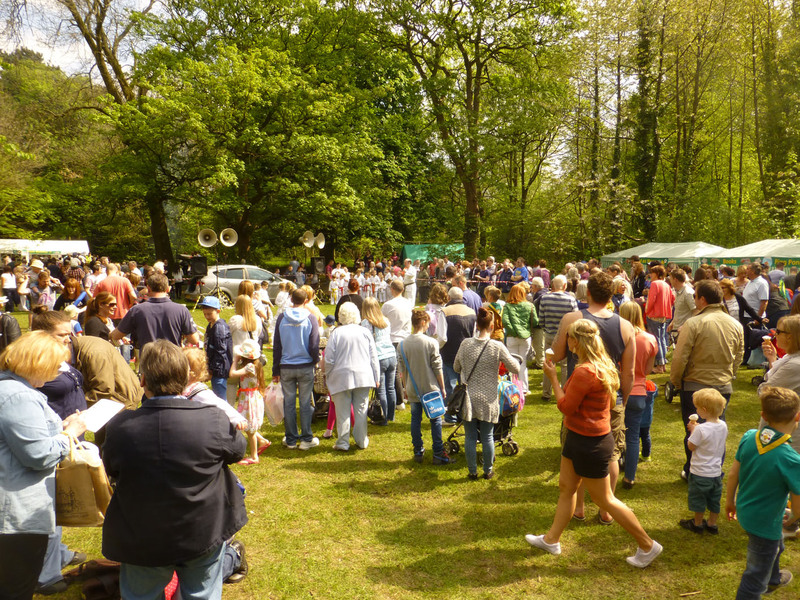 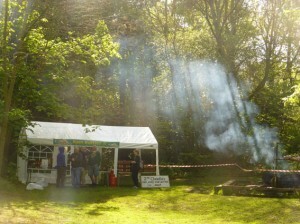 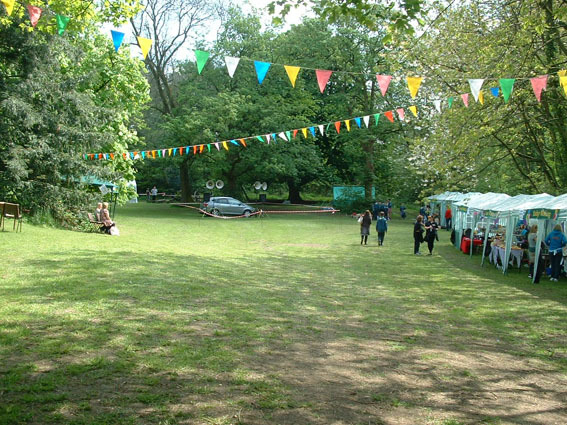 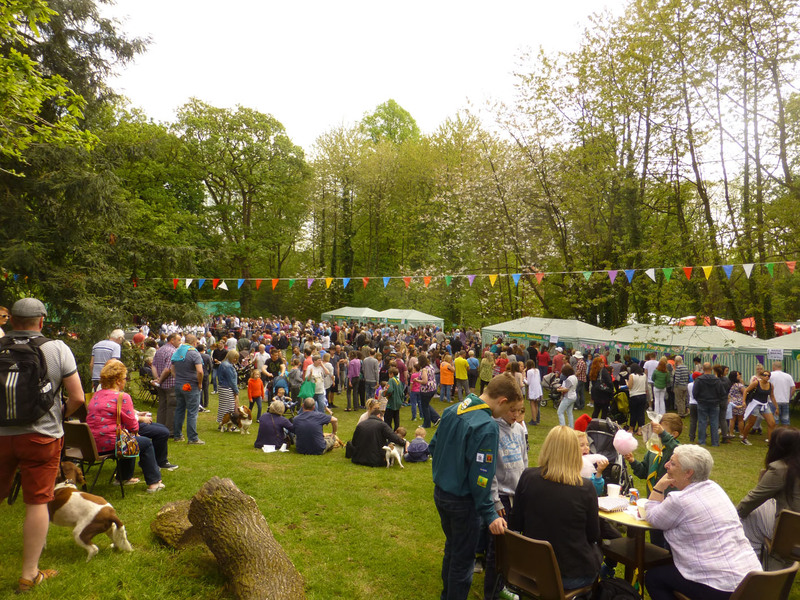 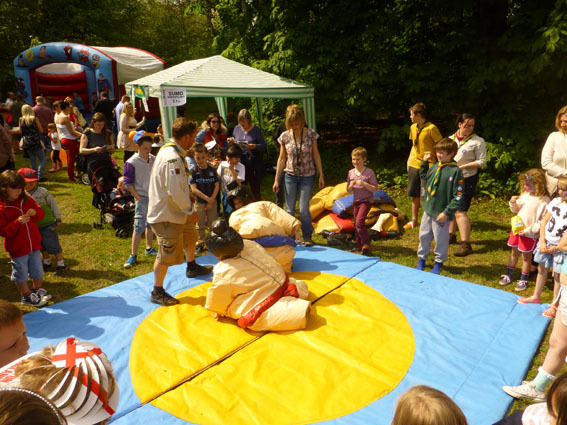 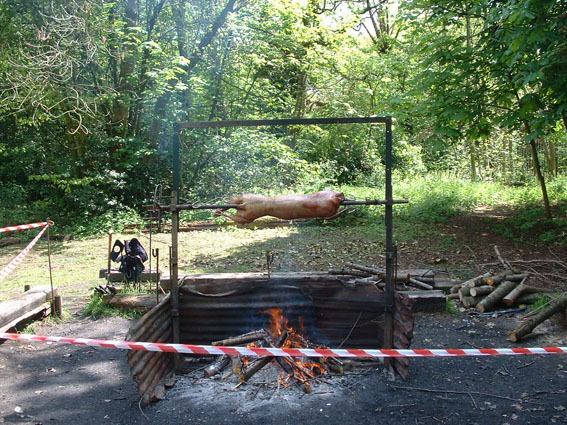 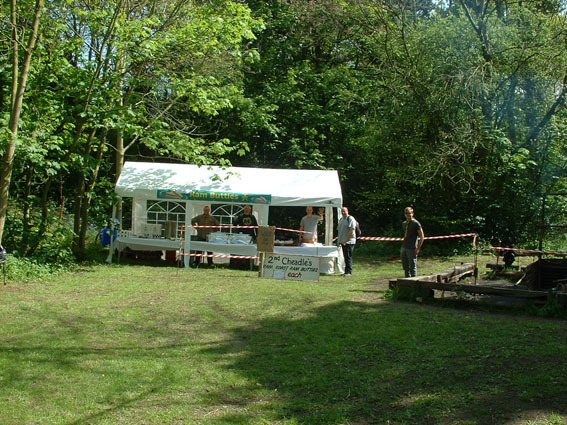 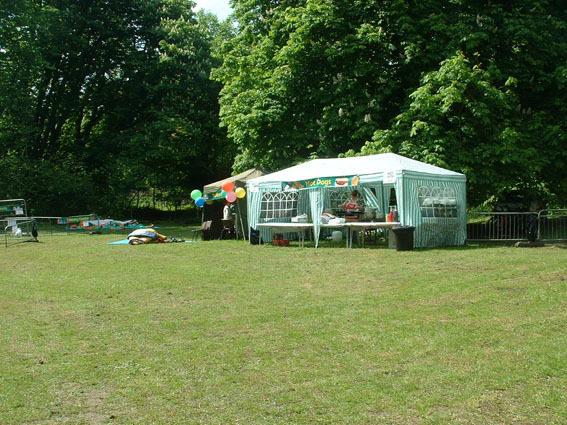 2nd Cheadle Scout Group would like to thank everybody who came along and supported our 38th Annual Ram Roast on Saturday 3rd May 2014. 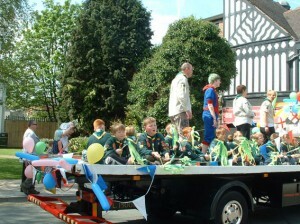 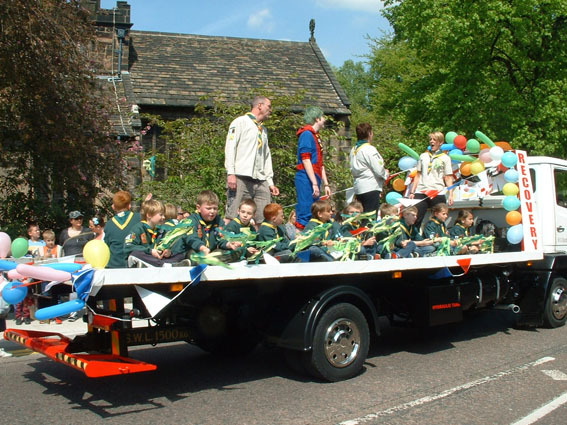 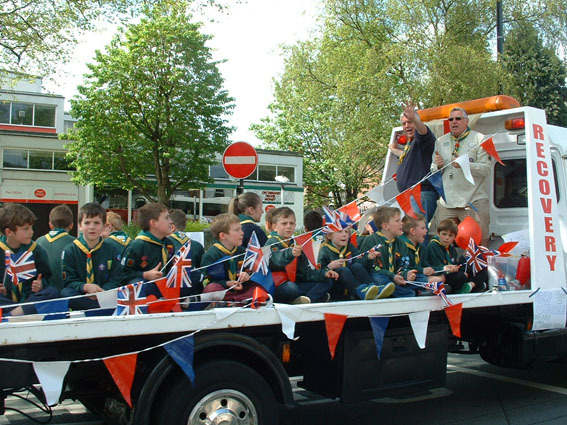 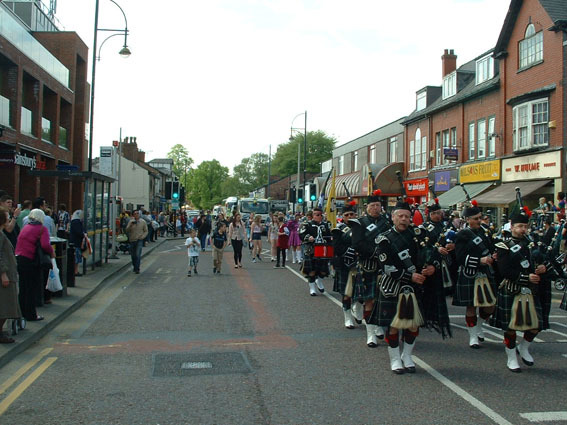 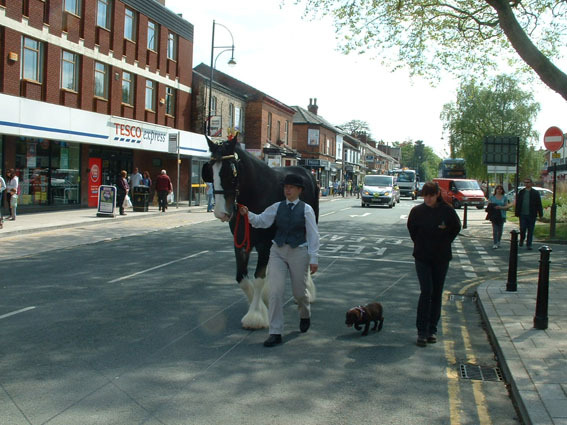 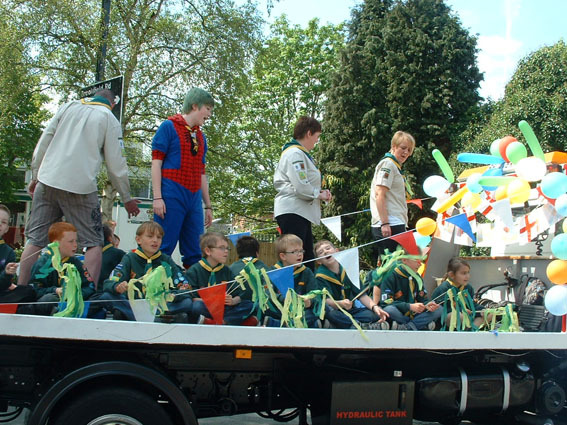 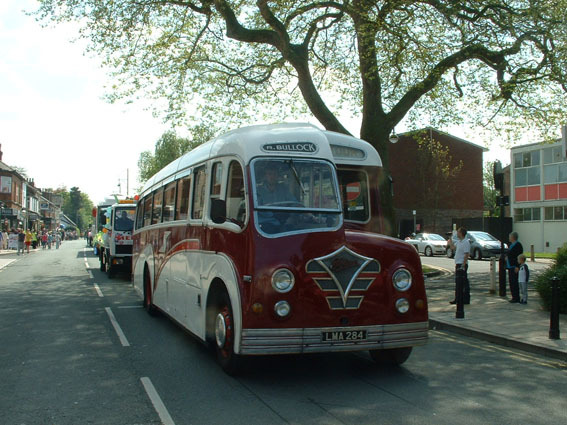 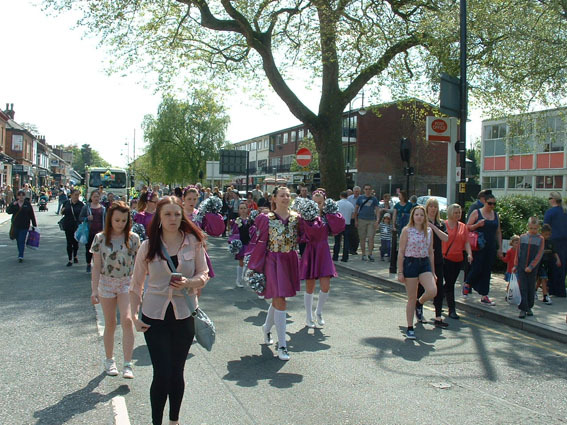 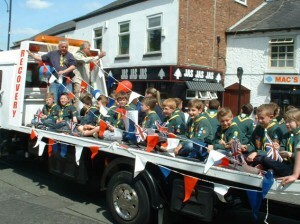 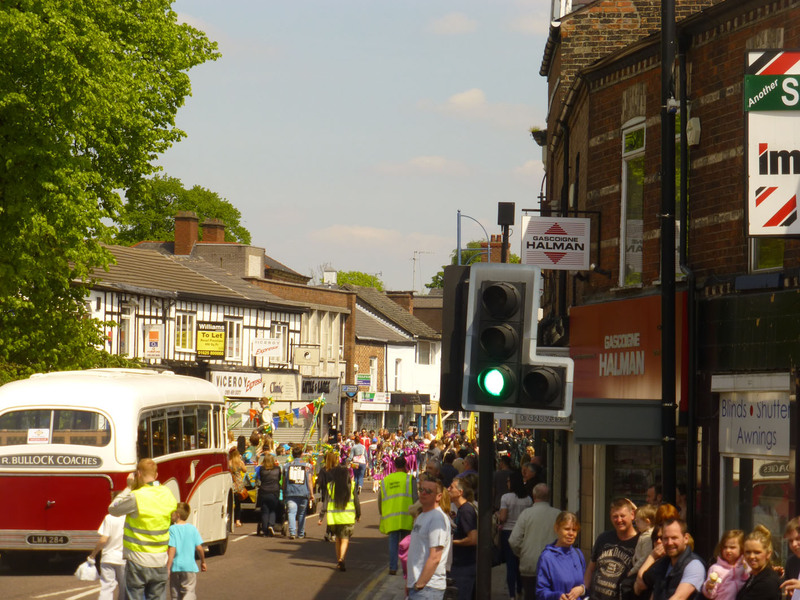 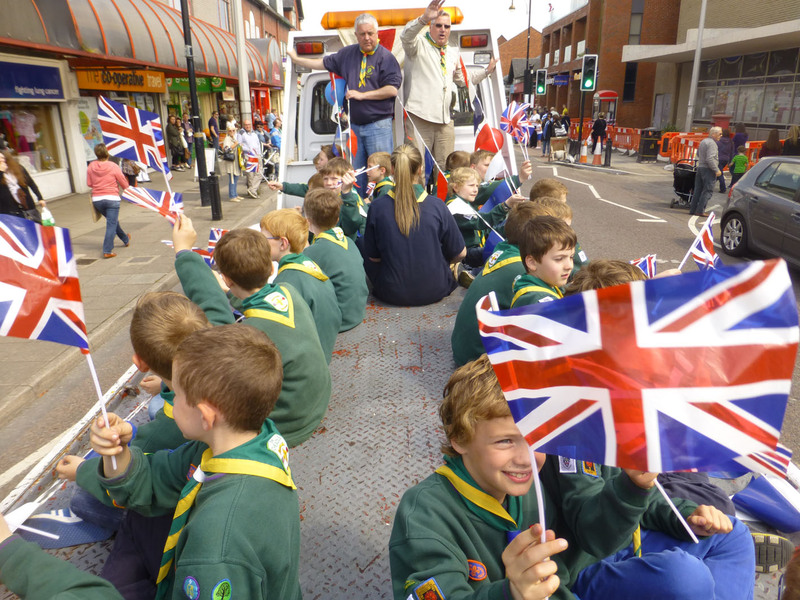 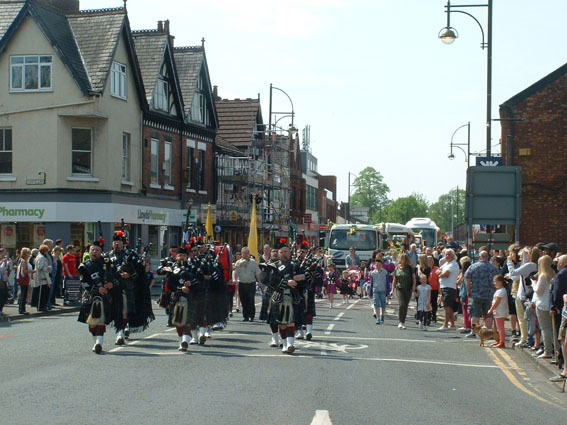 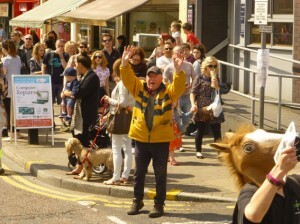 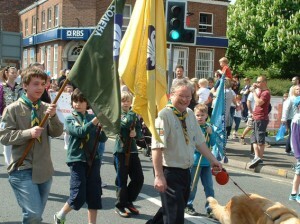 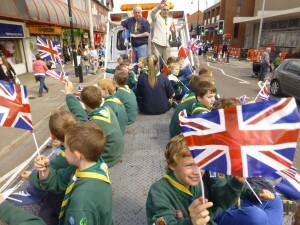 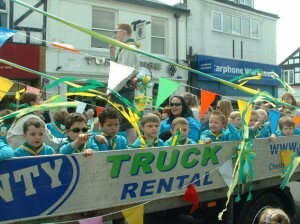 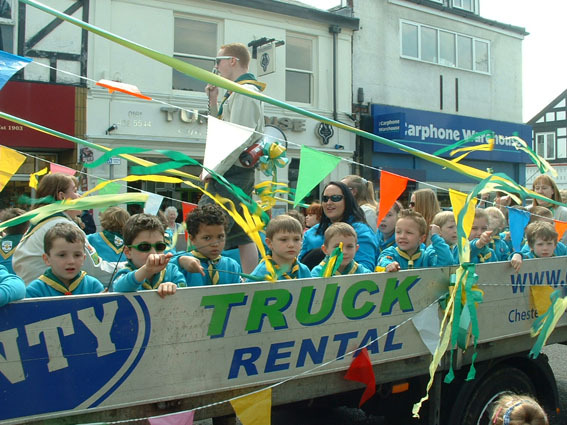 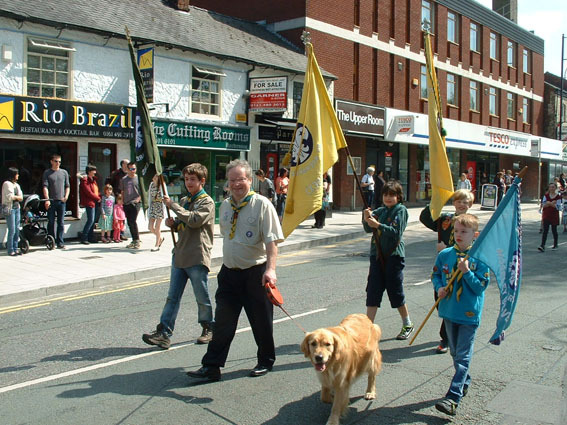 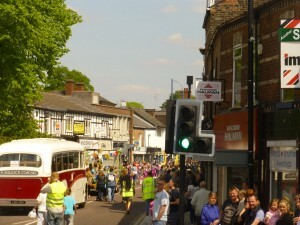 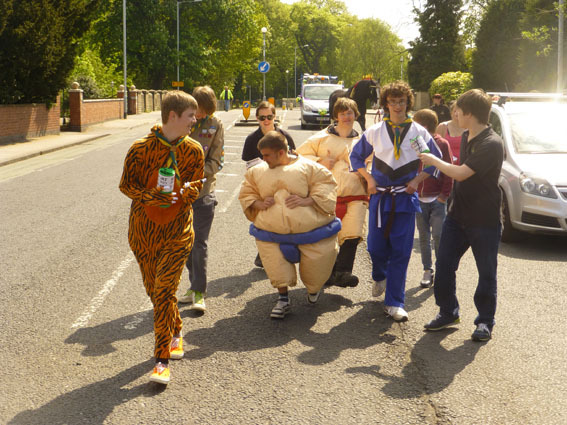 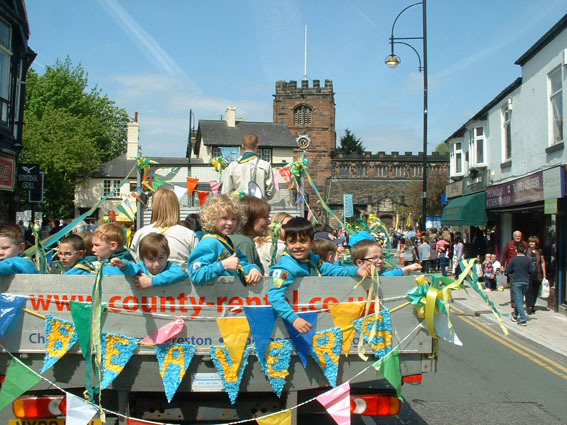 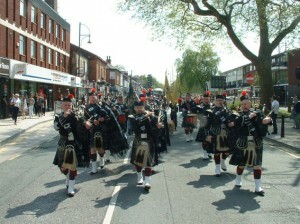 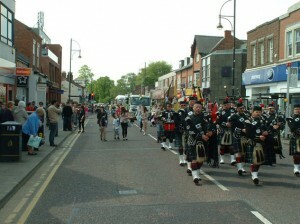 The weather was superb and thousands of people enjoyed a fantastic afternoon – starting with a colourful and noisy procession through Cheadle High Street before heading to the Abney Scout & Guide Centre, Abney Hall. 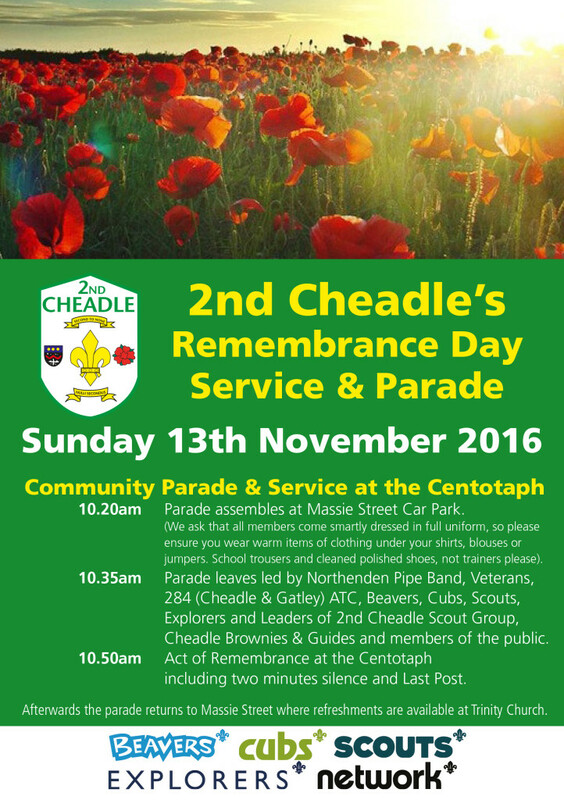 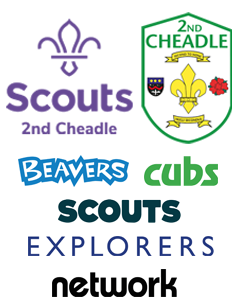 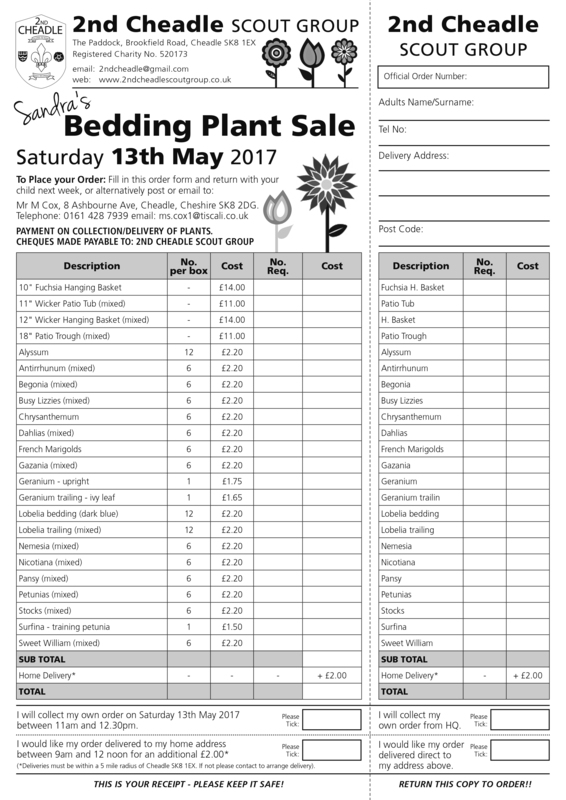 All monies raised goes straight back into the running of 2nd Cheadle Scout Group ensuring we can provide excellent headquarters, equipment and vehicle to around 220 young members and volunteers adult leaders. 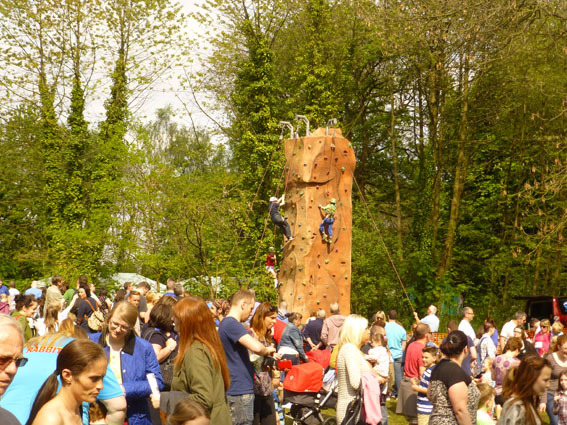 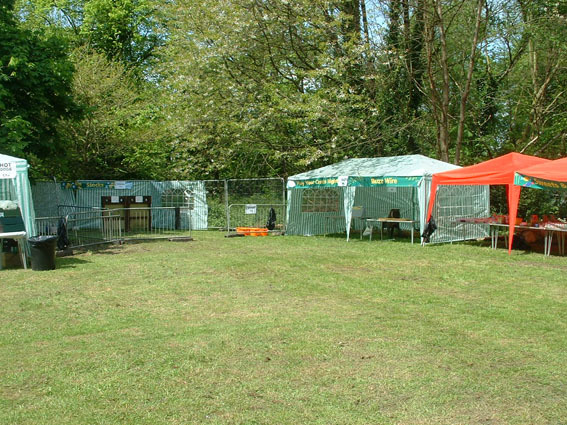 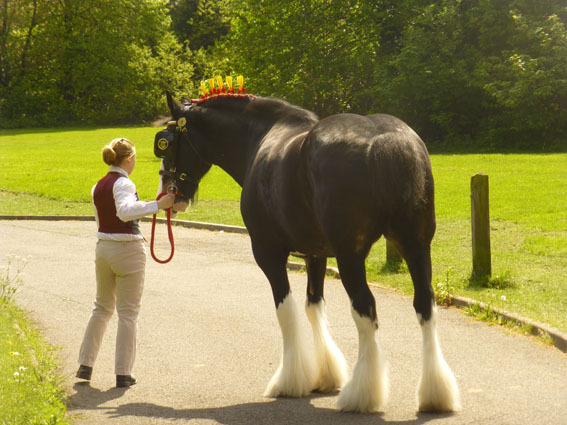 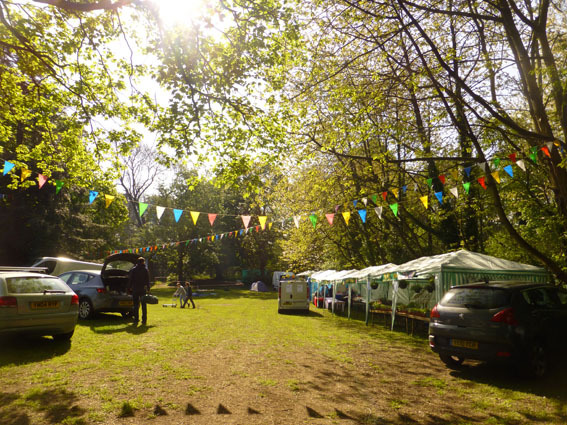 Thank you once again for supporting our event and we look forward to 39th event on Saturday 2nd May 2015! 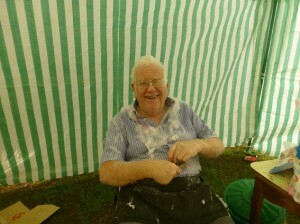 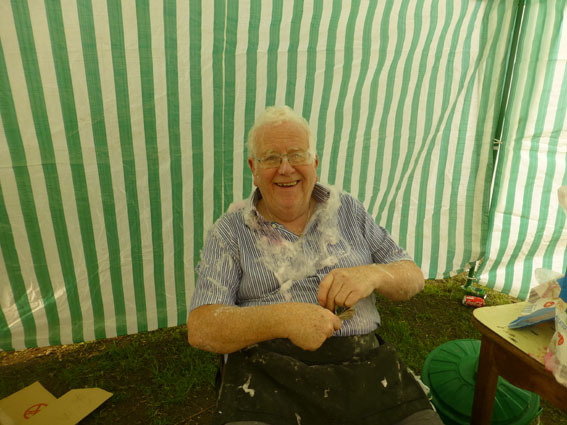 Barry covered in Candy Floss at the end of the day! 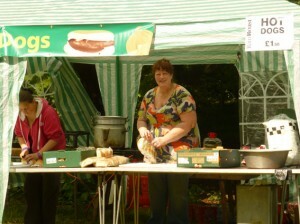 Ram Buttie teams marathon bread buttering challenge! 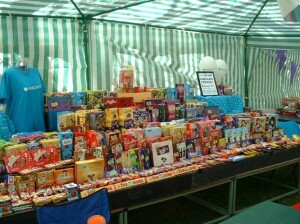 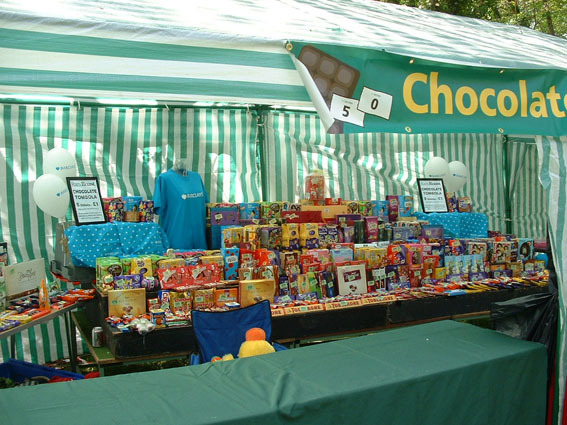 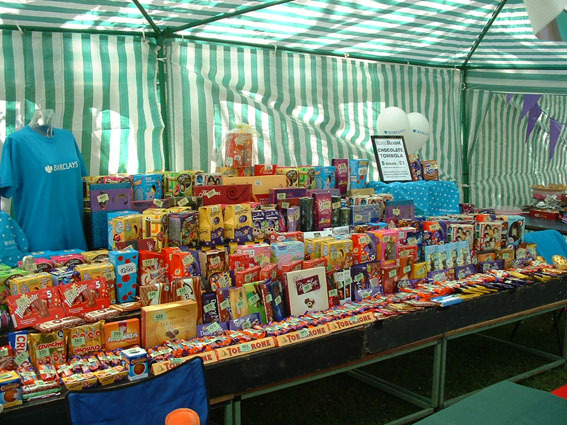 Chocolate Tombola all set up. 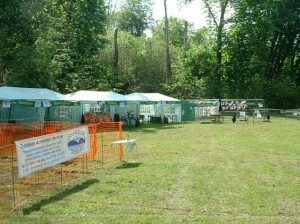 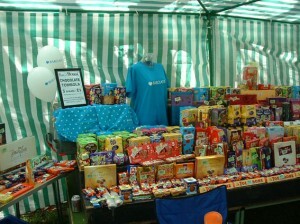 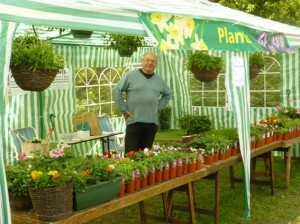 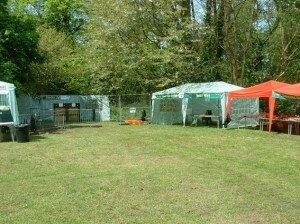 Barclays bank provide £ 4 £ on this stalls takings. 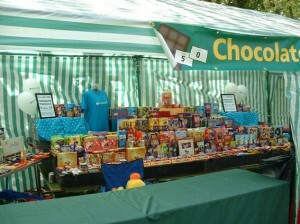 Chocolate Tombola all set up. 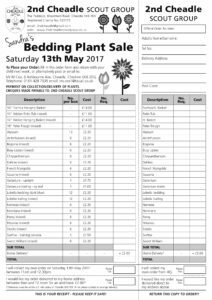 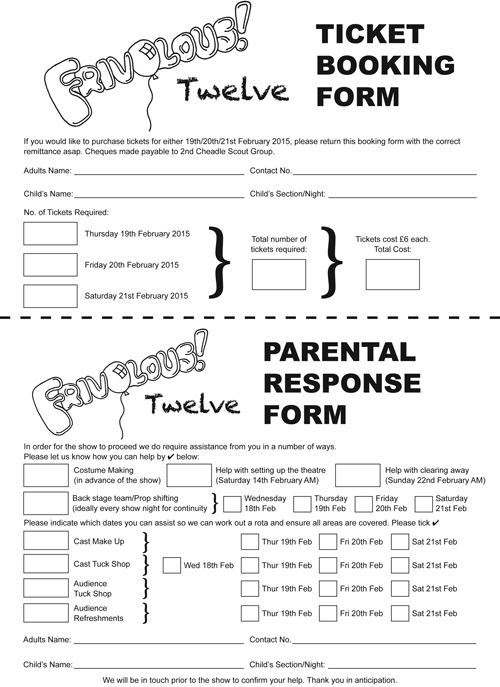 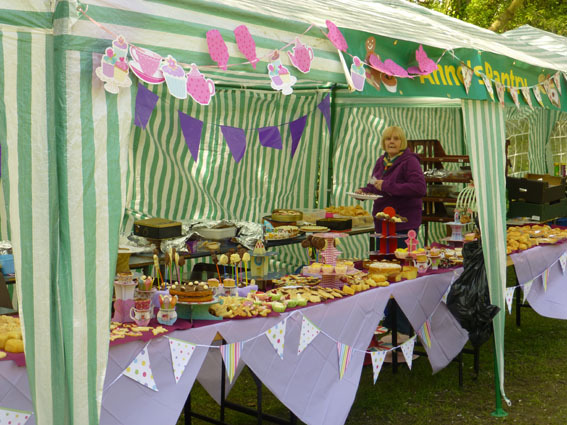 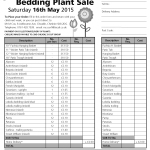 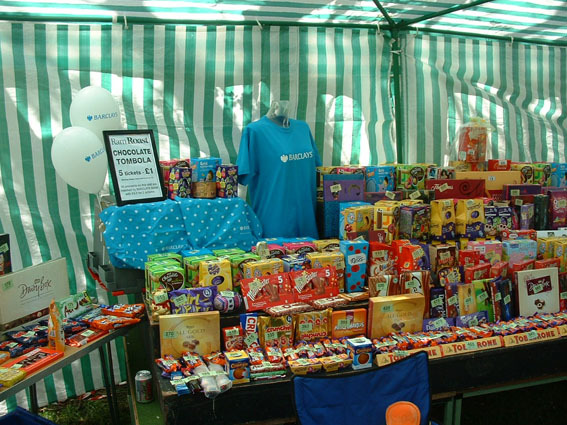 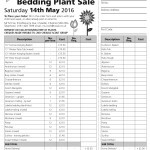 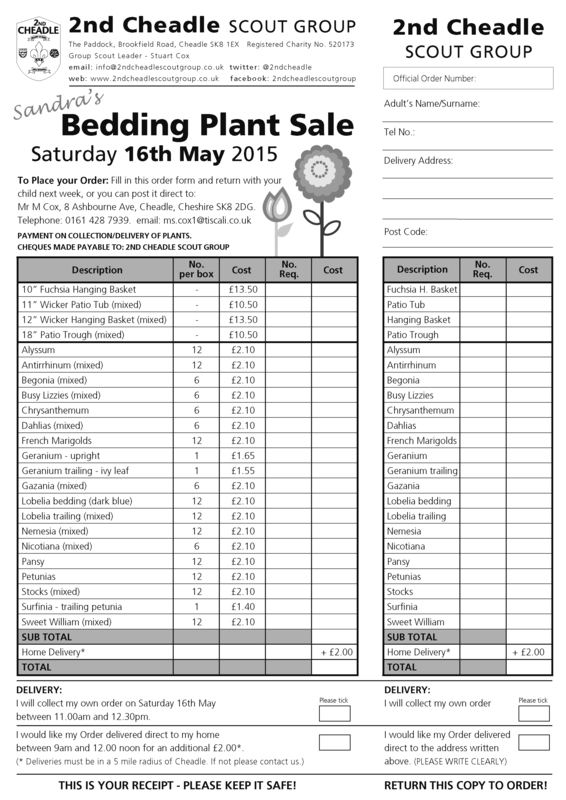 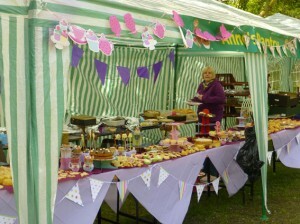 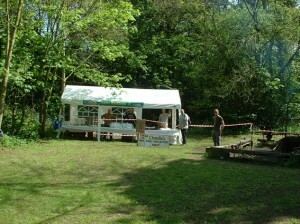 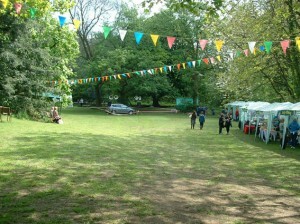 Barclays bank provide £ 4 £ on the stalls takings.